Published December 24, 2017 at 1050 × 778 in News from Claire and Bill. 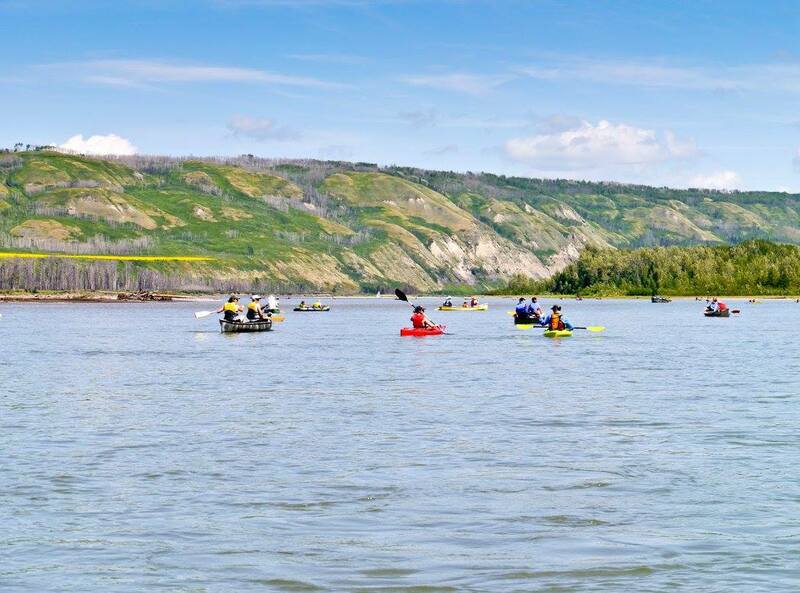 On the Peace River, heading towards Bear Flats. Much of this valley would be flooded by the Site C dam.